This week for the Summer of Colour challenge over at Twinkle Twinkle like a Star the colour is pink. My first attempt did not go well so I took a different approach and made this card. 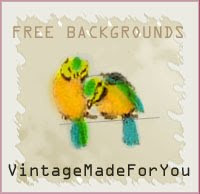 If you follow my blog you know recently I posted some greeting cards with bird cages. Well I decided to alter one of my cages slightly and made an arbor to house my little fairy with some hand made pink roses, made by me of course.I first embossed the background with the CB then chalked the embossed area with pink shimmery chalk made by All Night Media. I found some corner chipboard pieces to put in each corner and painted them with a Fuchsia acrylic paint. Then I applied rub ons to fancy them up a bit. The arbor is painted in the same colour although I added a lighter pink then shaded with Chocolate Cherry paint to add depth to the arch. I added Stickles, some butterflies, an eye pin with beads I recently made. Punched rose leaves, some little glittery pink flowers at the base. It really sparkles when you have it in your hand. I really like how this card turned out. The more I make these roses the more I enjoy them. They are fun and I make them in many sizes but this size is great for cards. It's never too late to sign up for the challenge and many artists are sharing their muses with us from Fiber arts, jewellery, paper crafts and so much more. 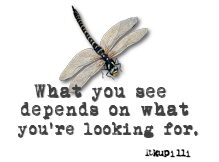 Take a wander over just for inspiration. Thanks for dropping by and can't wait to dive into the next colour.....yellow. pretty pink card... and you know I love it ..Faerie LOL are you getting mail yet? Gorgeous!! Love how you altered the birdcage into a roses arbour....so creative. The sweet little pin is a fab touch too! Oh so sweet and creative too ! Love what you did with the birdcage. 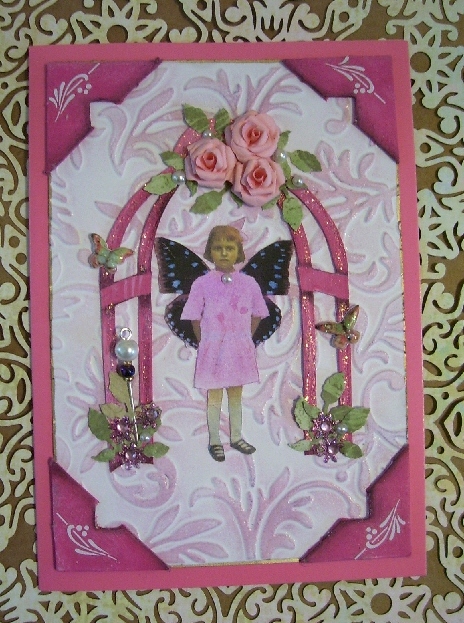 Your little Faerie turned out loverly.. love the arch.. and your roses are perfect as usual... beautiful card...and perfectly pink! Birds and birdcages and pink...love everything!! This was my blog background once. Love it! Very pretty. I love the roses and all the other detail that you put in.